Sloths, those furry little tree huggers are a lot smarter than people give them credit for. Instead of always being on-the-go, they know to take a moment, take a deep breath, look around and bask in all the beautiful scenery surrounding them. They're literally not in a rush to do anything or go anywhere. In a world that's always on the move, the sloth perspective on life is unique and refreshing. In fact, we plan on living our lives less like a modern-day human being and more like a modern-day sloth. Sianora social media and cell phones, hello tree-hugging! 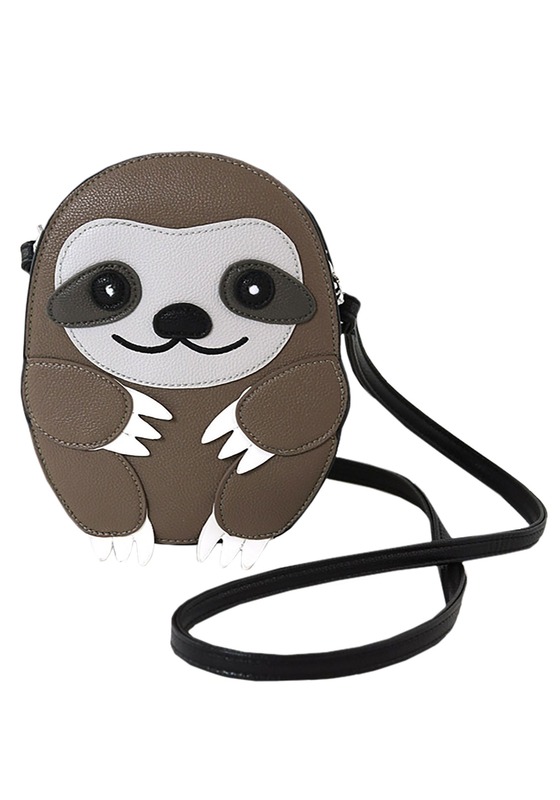 If you're interested in the sloth life too, then ease into the easy-going lifestyle with the help of a little accessory, the baby sloth shoulder bag. It's a great way to casually let people know that you're deciding to slow down and smell the roses...and cling to a tree branch or two. No big deal! 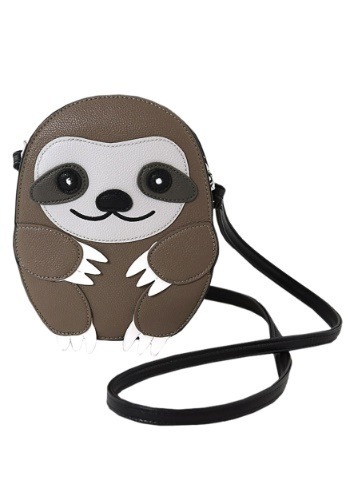 From the new and popular brand Sleepyville Critters, comes the adorable Sloth bag! 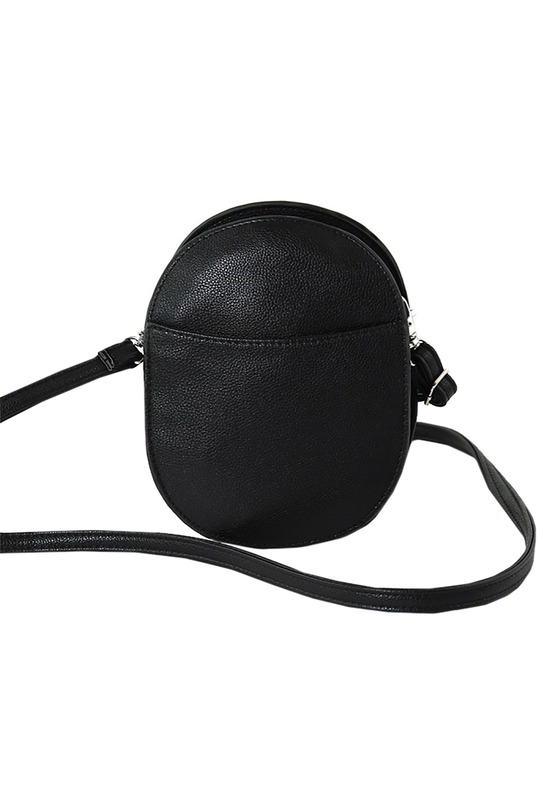 This crossbody-type of handbag features an adjustable shoulder strap so you can either shorten or elongate the strap to your liking, not to mention, it can be removed entirely so it doubles as a clutch too. If you're loving this bag, check out the equally adorable Lemur handbag!